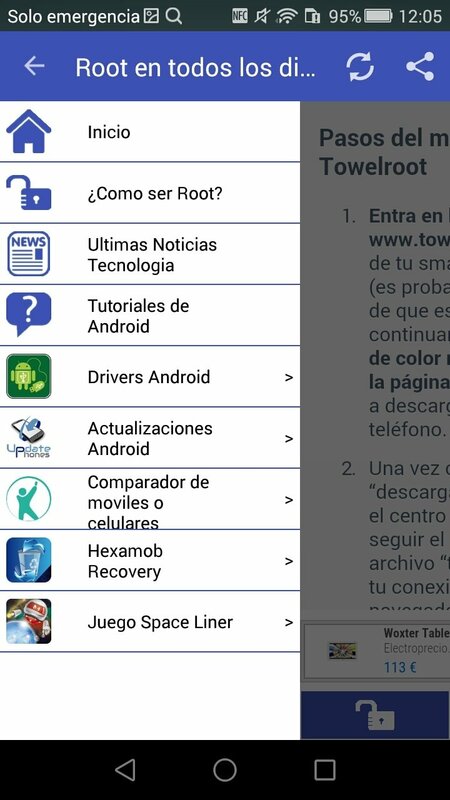 As you probably already know as an Android user, being root or superuser allows you to have to total access to the system. In other words, you can modify it completely, being able to uninstall preinstalled applications (the so-called bloatware) or install custom ROMs. 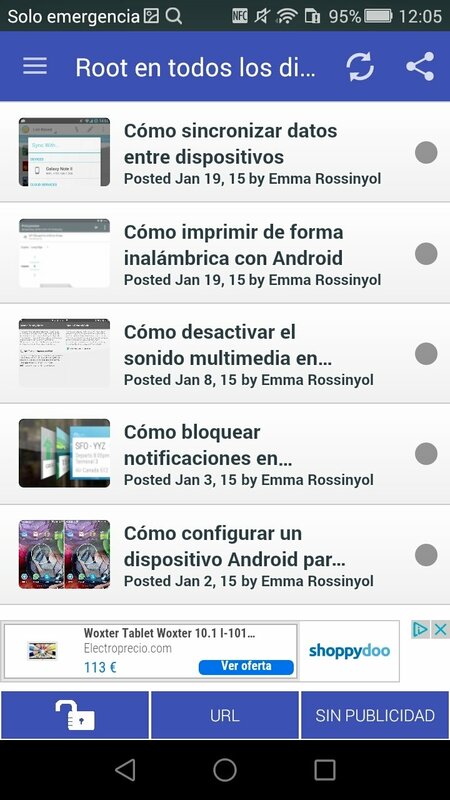 Control your phone like never before once you become a superuser. 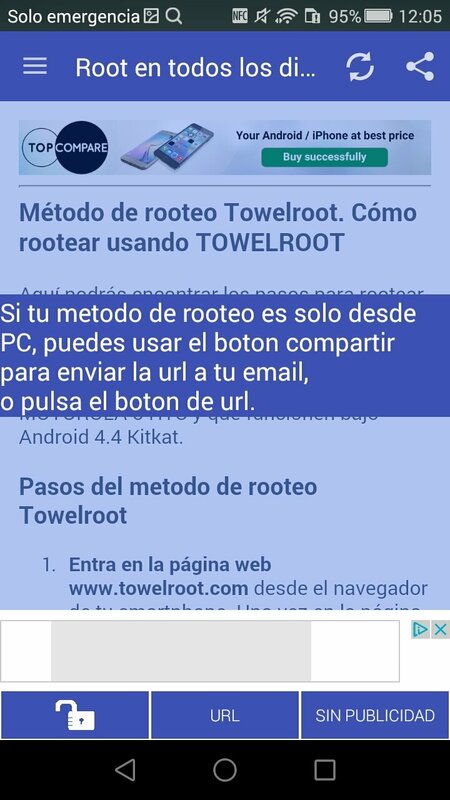 Another advantage of being root is that certain applications offer more functions to users that have total access to their smartphone or tablet's operating system... apart from all the customization options by means of launchers, icon packs, wallpapers and other elements. With Root all devices, you can make use of one of the most complete applications to get hold of system administrator permissions. 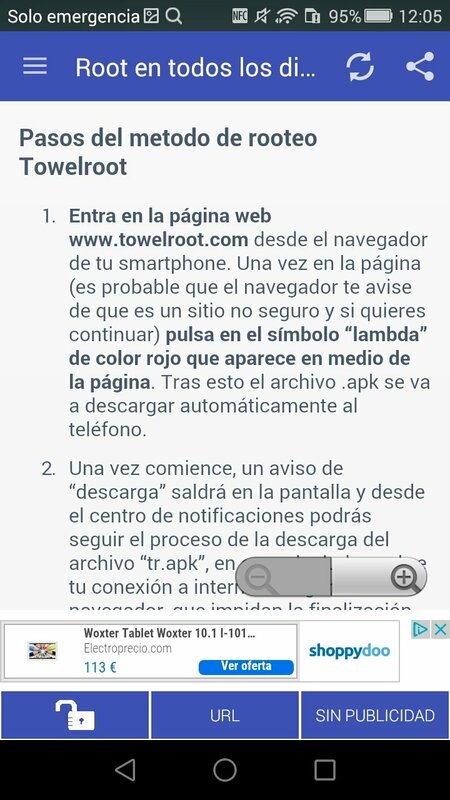 The truth is that it isn't really a rooting app but by installing its APK you'll have a resource full of information about the entire procedure, including pros and cons. 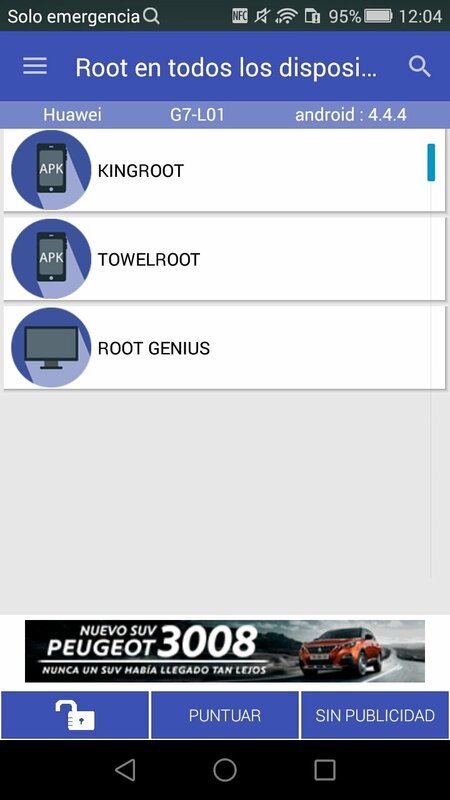 Wide range of tools to root Android with each one of their features explained. 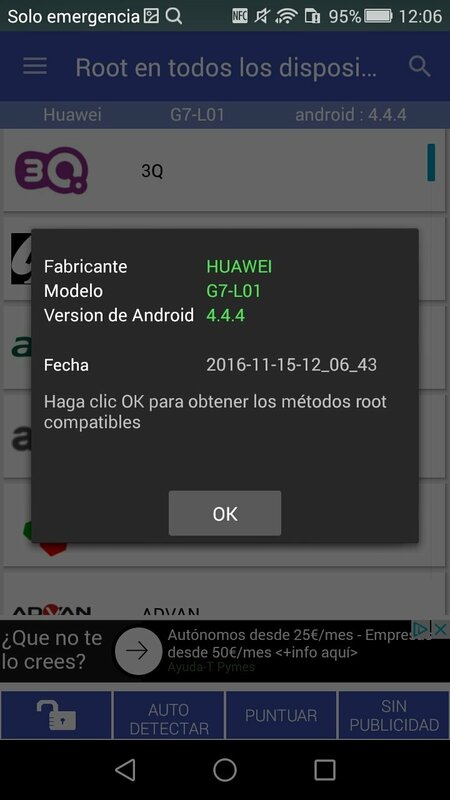 Tools that check if the phone has been rooted correctly. Tutorials to carry out the process. 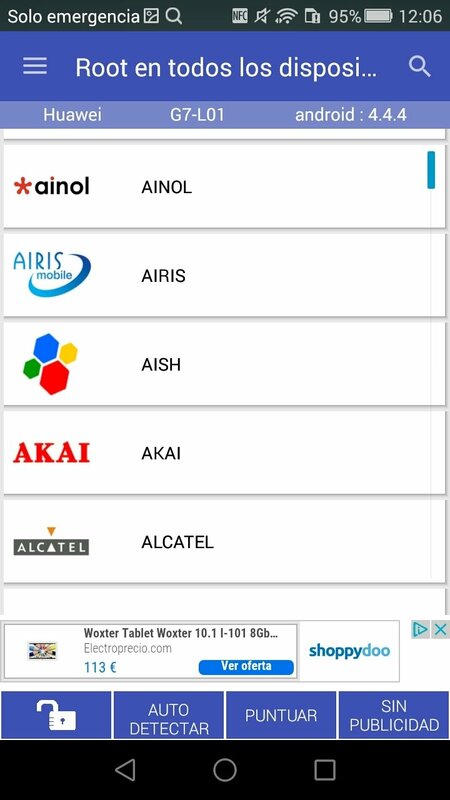 Specifications for different phone models. Minimum operating system requirements: Android 2.3.2.